What are the VDCI Workshops? The VDCI Workshops are project-based and guide you through short projects, step-by-step. 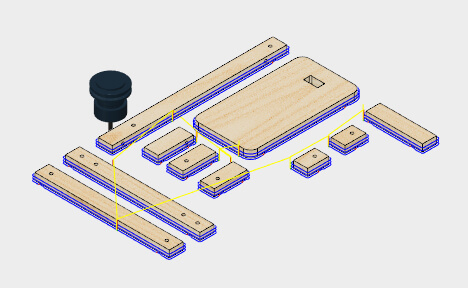 Join the VDCI Fusion 360 Workshops for free for a limited time. The VDCI Fusion 360 Essentials Workshop covers the underlying concepts and toolsets which are used throughout Fusion 360. You will want to take this as your first workshop, to make certain that you understand the Fusion 360 User Interface. 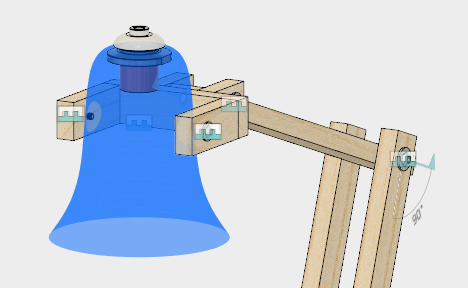 Basic Modeling Workshop works through a step-by-step process to create a small desk lamp. This workshop will cover the basic tools and features used for sketch-based, solid modeling and free-form T-Spline modeling. Parametric Modeling Workshop creates a similar desk lamp that is built in Design 1. In this workshop we will create user parameters, edit sketches and features, at look at other parametric design options in Fusion 360. Quickly iterate on design ideas with sculpting tools to explore form an modeling tools to create finishing features. Get started with Fusion 360 today! 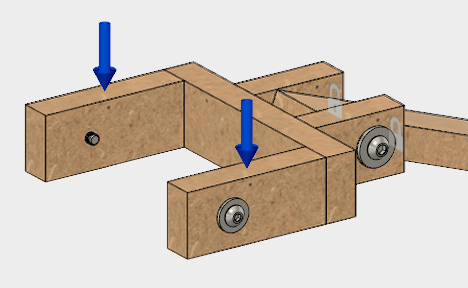 © Copyright 2019 Virtual Design & Construction Institute | cadteacher All rights reserved.